Hey everyone! How’s your week? This is another Top 5 Wednesday post. 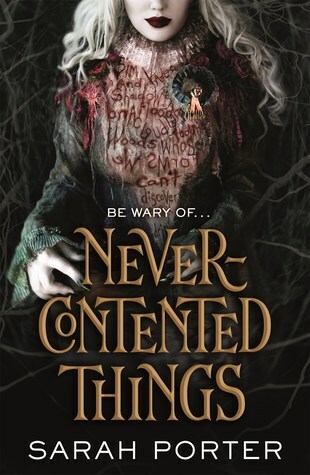 This week’s topic is Top of My TBR. Here are the books that I am excited to read really really soon. The TV show You is one of the most talked about tv series recently. I actually really liked it too. It was intriguing, gripping and brilliant. That’s why I feel the need to read the book. 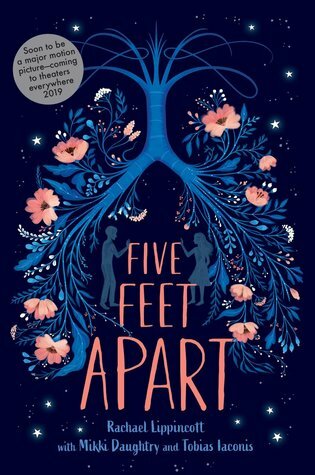 I want to have a different perspective and the book always gives me that. I want to delve into the mind of Joe one more time. If you want to read more about my thoughts about the show, you can read it here. 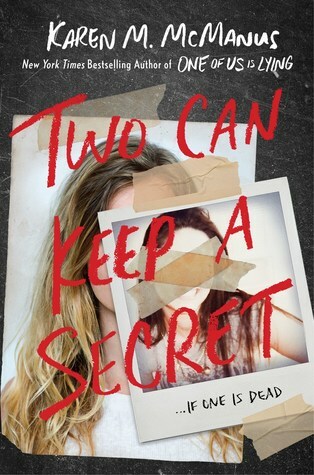 This book’s movie will be showing soon and I’m really hoping to read the book first. I will be honest here that my interest may be mostly because Cole Sprouse is starring in the movie.Since I was younger, I really had a huge crush on him since I was also a “nerd” and his character Cody was. Aside from that, I also think that the premise is interesting. Also, that cover… it’s to die for! That’s the book’s synopsis. It’s hypnotic! I found myself reeled into the book and I am beyond excited to read it. A small town filled with secrets? It’s a trope I always die for! When I read the secret, I’m immediately interested on that secret. I’ll find out when I read the book. I’m a fan of fairy tale retellings. I’m always curious on what is another author’s take on famous fairy tales. 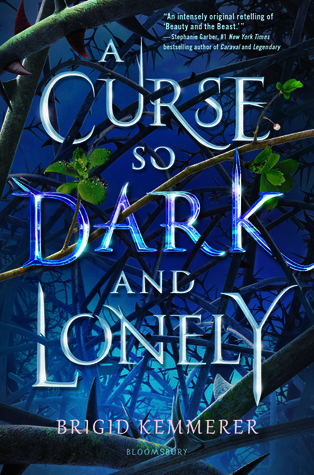 As I’ve read in book reviews, A Curse So Dark and Loney is darker and it made me want it more. So… that’s the top of my TBR. Have you read these books? What are your thoughts about them? Share them with me through the comments below! Great list! 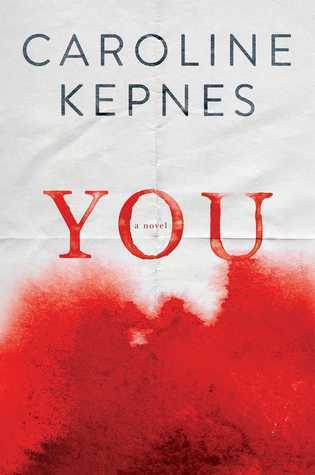 I am actually curious on how the book [You] progresses since I am watching the series and I find it awfully and weirdly satisfying. You is a great show, isn’t it? I was thinking to myself “Why am I liking this? I should be creeped out?” half the time. I just heard about A Curse so Dark and Lonely a couple weeks ago and knew I had to read it ASAP. It didn’t make my list this week, but I’m definitely planning on reading it sometime in February. Beauty and the Beast retellings are my favorite.